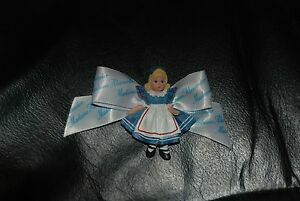 Nice MA Alice in Wonderland pin.Great seller.Delighted with all my items. 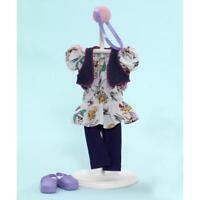 Great Seller and Super Great Communications! I love it! Super Seller and Super Great Communications! I love it!